as a beneficiary of a will, life insurance policy, 401K, or IRA. 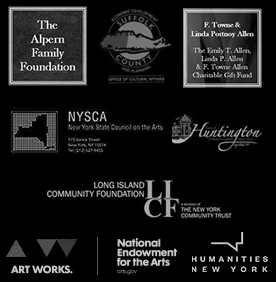 The Cinema Arts Centre is a 501(c)3 not-for-profit organization. and use the power of film to expand the awareness and consciousness of our community. and impact a variety of causes and issues, allowing us to work toward a better Long Island. 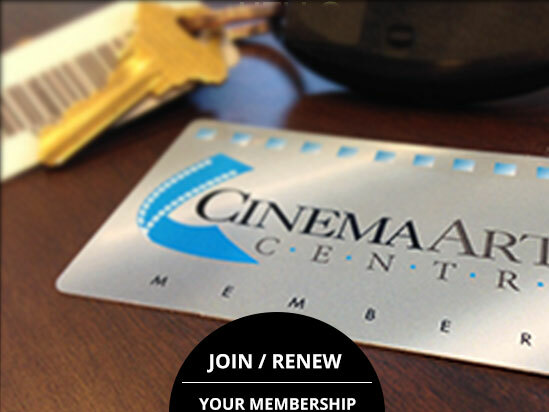 To join, please download and complete this form and return it to rene@cinemaartscentre.org. Note: The Cinema Arts Centre recommends speaking to an attorney before making any estate plans.